Is Reddit a blog or social? What you think about it? In my view it’s a social with blog system. Here you can find anything as you want. A person who in reddit media all things easy to get from here. 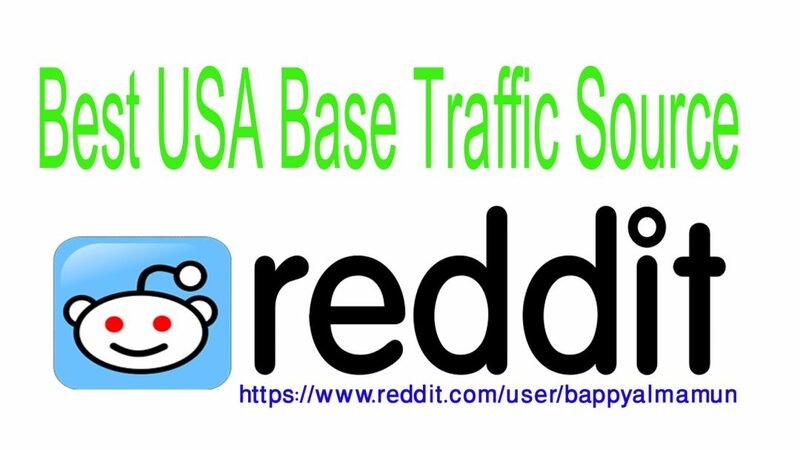 As we are freelancer we need traffic for our site and this is one of best free source to get USA base traffic. So if you want to promote your site then you can follow this site. Now I will try to help you about reddit.